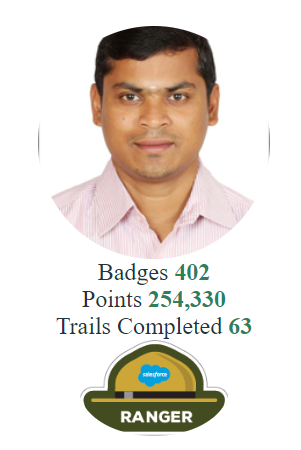 In this post I would like to share my experience and preparation for Salesforce Sharing and Visibility Designer Exam. 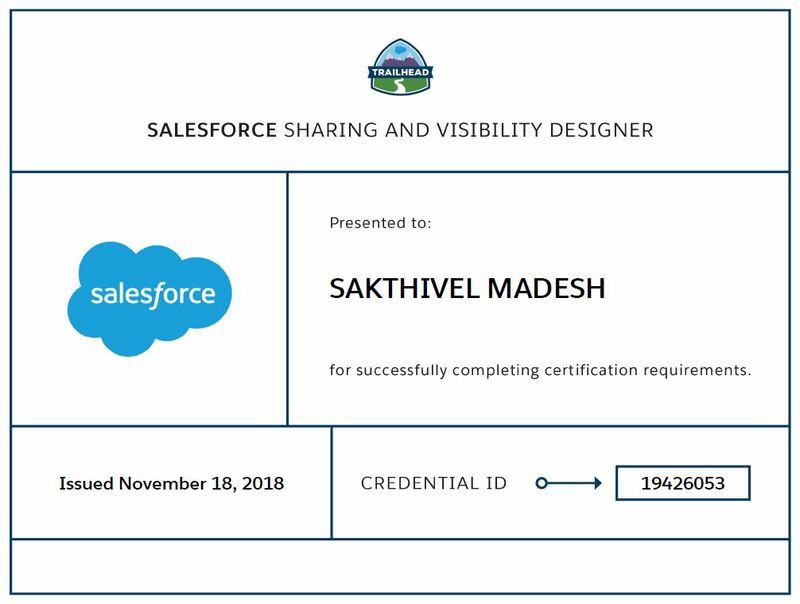 How to prepare for this Salesforce Certified Sharing and Visibility Designer credential? -> Partner Accounts, Partner and Customer Community (Sharing Sets) – Account, Contact Sharing with Custom Object. -> protect sensitive data (username & password) to connect external system – (i.e Named Credentials, Protected Custom Setting, Protected Custom Metadata).